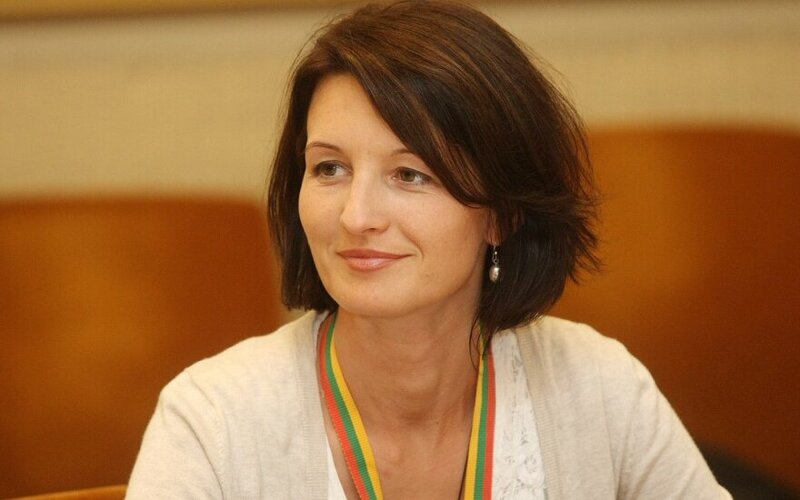 Many emigrants hope to return to Lithuania and dual citizenship and tax-incentives for starting a business would encourage them to do so, Dalia Henke, chairwoman of the Lithuanian World Community, said on Friday. "We all know that the key reasons for leaving are economic ones. Thus, dealing with this issue should start with addressing these reasons. This is not easy, this is sensitive, but if we accepted that this is indeed a priority, the situation would change. The dual citizenship issue, discounts and tax incentives for those returning and moving their business to Lithuania would provide a serious boost," she said in a statement. In Hanke's words, it is most often nostalgia for their homeland that prompts Lithuanians to return, but emigrants are puzzled by, for example, surveys suggesting that employers would not be inclined to hire returnees with foreign work experience, because they will ask for a higher pay and will be better aware of their rights. "What could be an advantage becomes a strong disadvantage. So why one should want to go back, even if the nostalgia is so strong?" she asked rhetorically. The new government has made emigration reduction a top priority. According to figures from Statistics Lithuania, 44,500 people emigrated from the country last year and 22,000 returned to it. Will Lithuania's emigrants ever return?